Immediately after the Indian Union cabinet passed the proposal for Indian Post Payment Bank (IPPB), it created ripples in the Indian market. Various private firms are approaching union government with offers of joint venture, equity partnership and many other mutual benefits. The reasons are obvious, as the Indian post office has the widest reach throughout India. The moment government of India really launches its IPPB program, it will have potentially more than 150,000 branches around India, of which 139,000 are in rural India. Initially, some 650 branches of payment will be made operational in district headquarters and will be linked to the rural post offices. It should enhance the banking access to rural India. “By March next year, we will launch payments bank of the postal department. It’s going to be a game changer. There are 154,000 post offices. And our network will be the largest in the world. Even bigger than State Bank of India,” said Ravi Shankar Prasad, Communications and IT minister. The Indian government is planning to invest 80 millions INR (more than 1 million euros) for the proposal. Furthermore, 170,000 postmen will be provided smartphones and tablets to make bank accounts easily accessible in rural areas. The department will setup 5000 automated teller machines (ATMs) all over the country and will also provide Internet and mobile banking facilities to people. IPPB in particular will target financial excluded customers, like migrant workers, low-income households and small businesses. 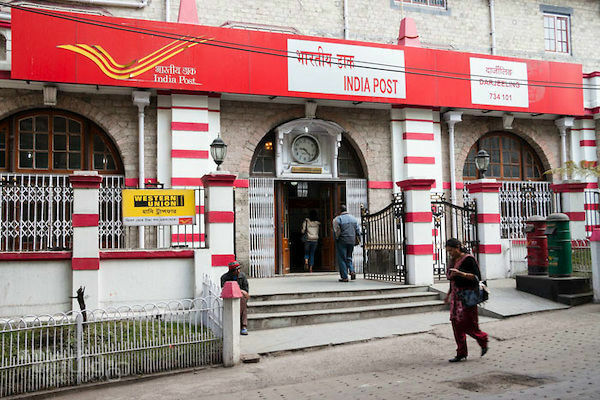 India Post already accepts money from customers, as part its post office banking and long-term deposit scheme. This new IPPB business will be a natural extension, even though it will not lend money. According to Communications and IT minister, “IPPB will be a game changer for rural and suburban India. All grameen dak sevaks (rural postmen) in rural postal offices will be given hand-held devices by March 2017 and by September 2017 all 650 branches of postal payments bank will become operational”. To compete in today’s digital era, Indian post office has a vast infrastructure in place, but its new post office bank will have to quickly move to an online platform to provide customers easy access to their accounts and conduct transacts. "Now, I can place my order while driving to work and delivery happens in the evening"